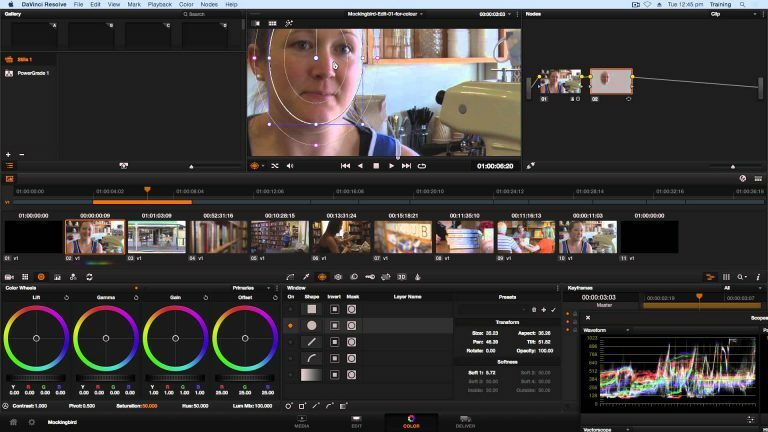 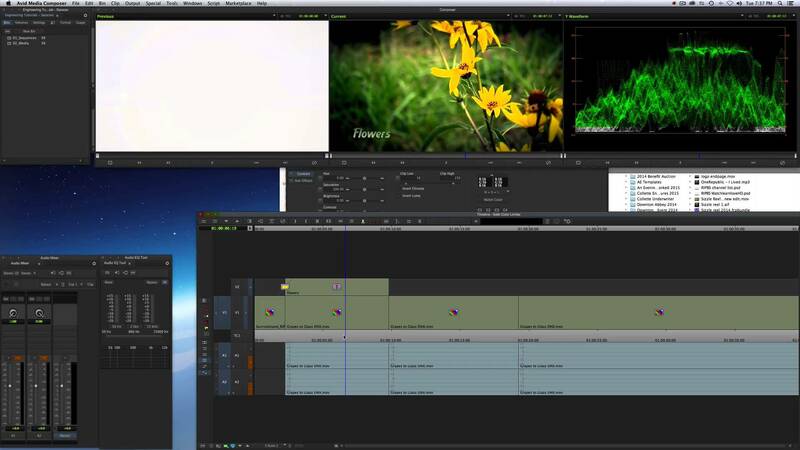 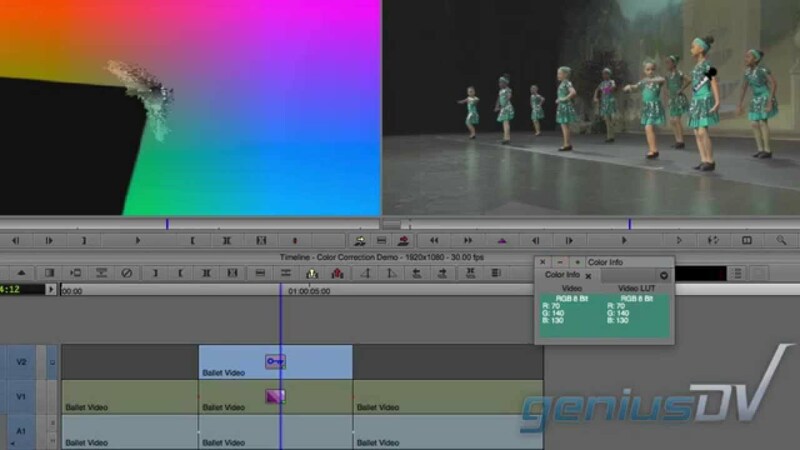 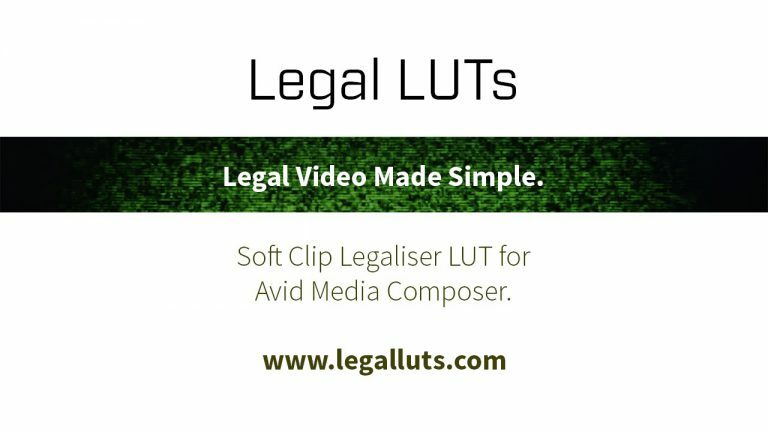 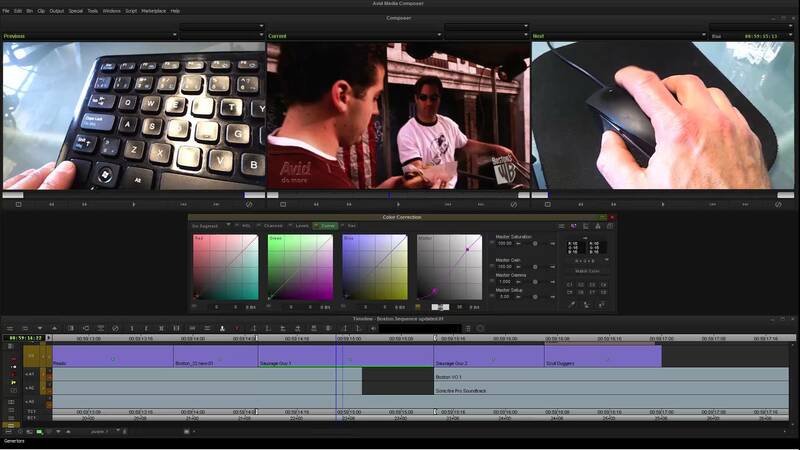 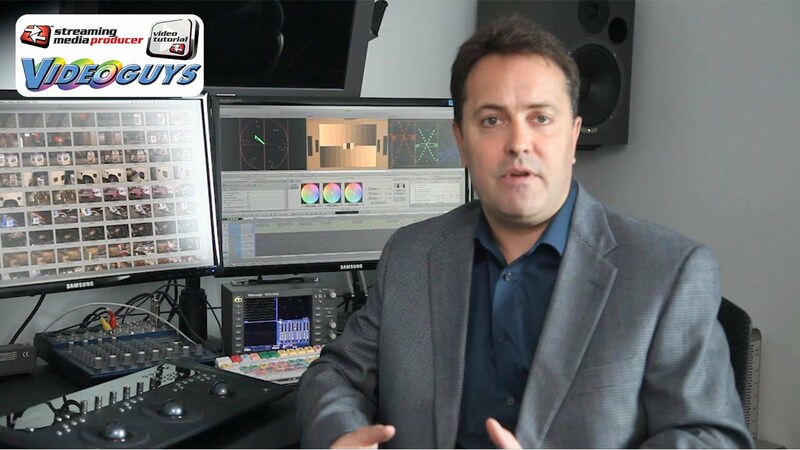 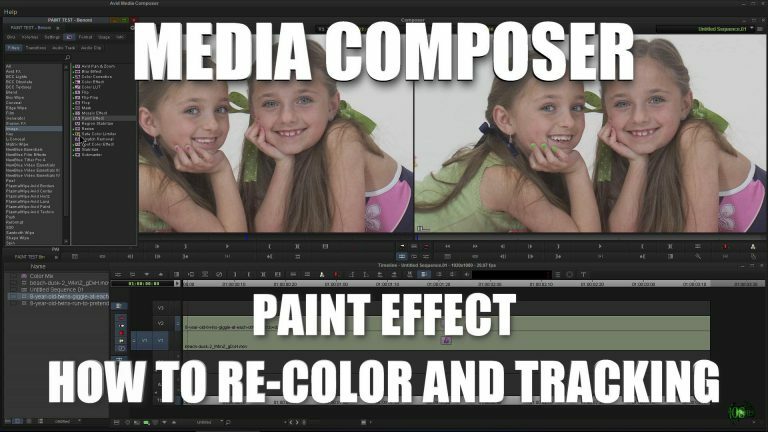 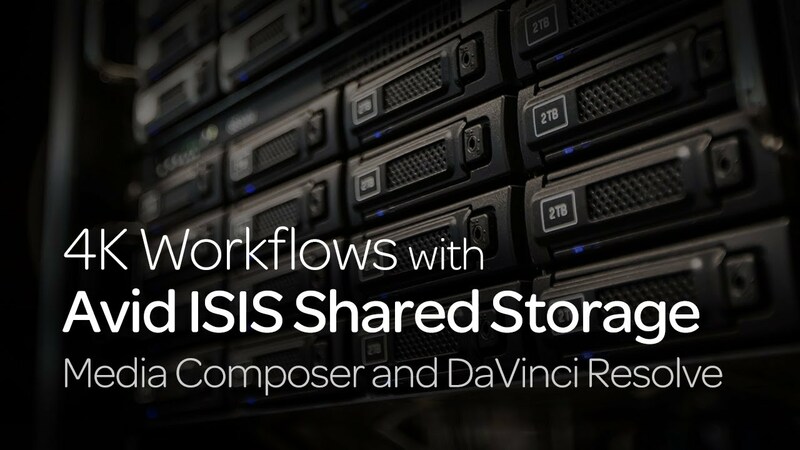 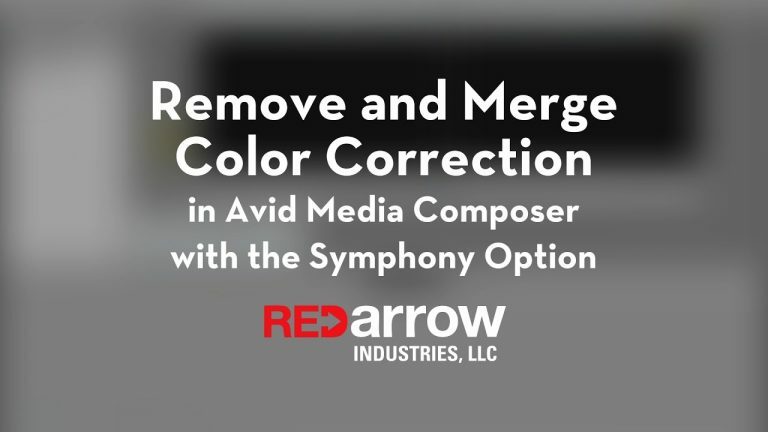 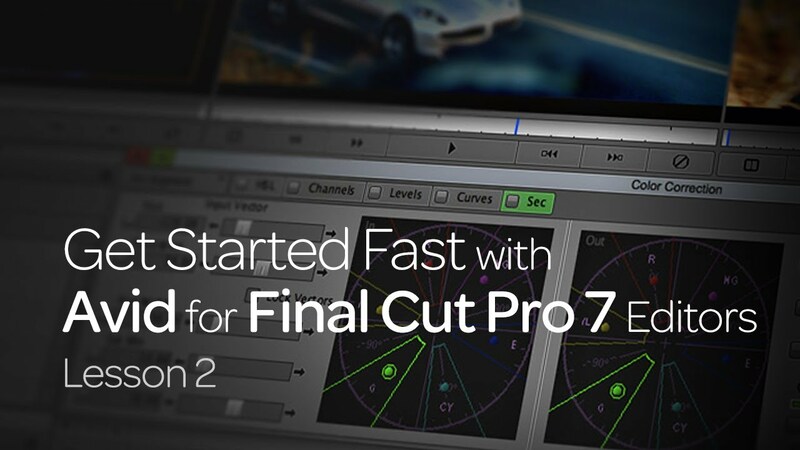 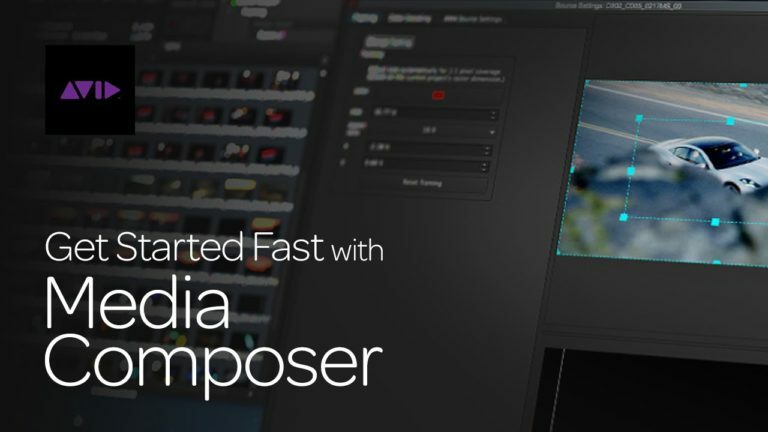 Remove and Merge Color Correction in Avid Media Composer with the Symphony option. 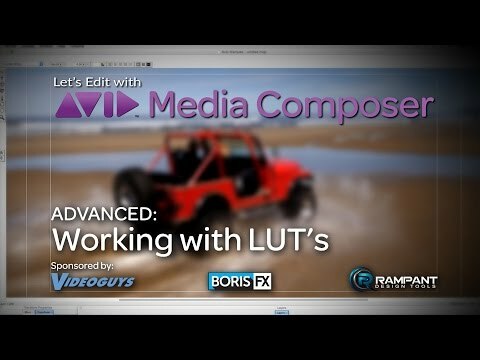 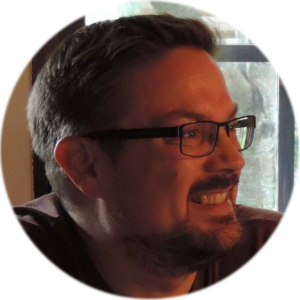 Tutorial on exporting from Media Composer, then importing into resolve. 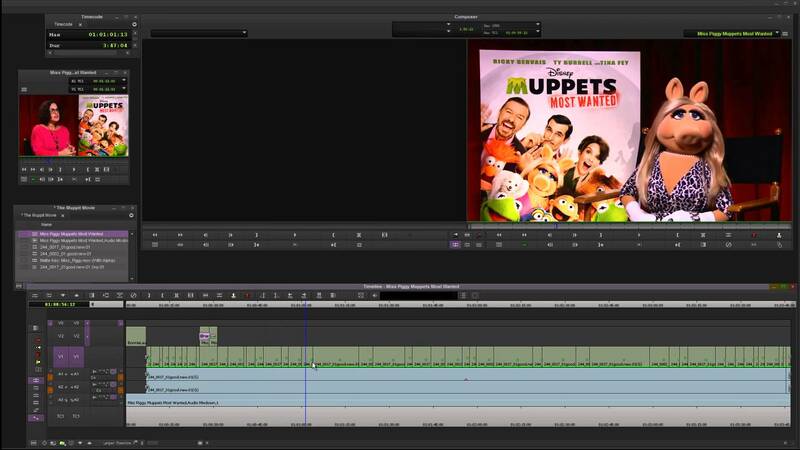 Then some simple grading examples, and export back to media composer. 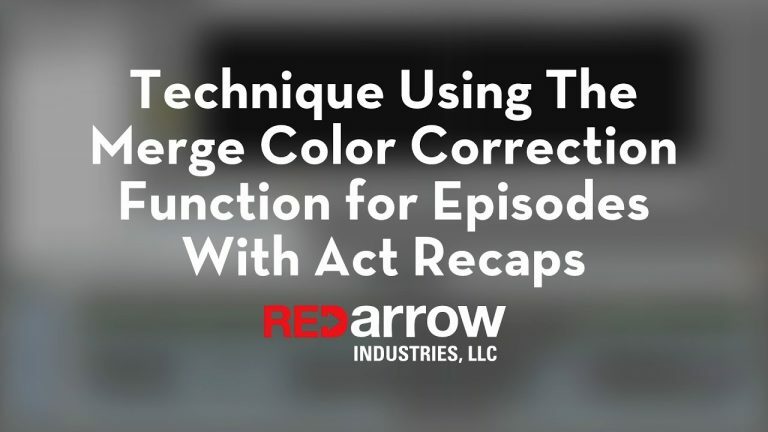 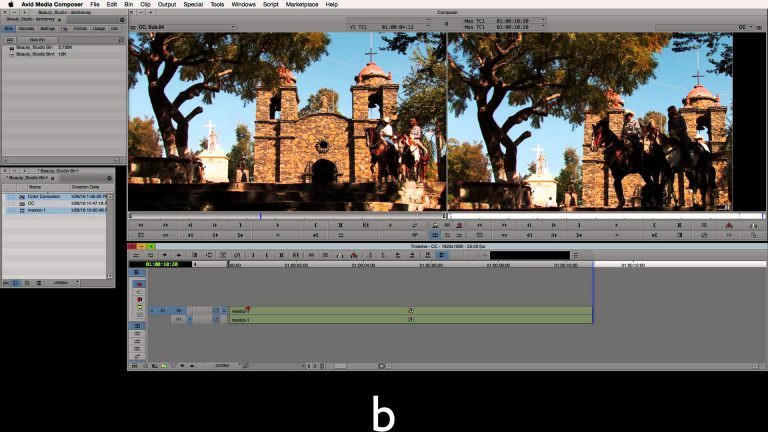 Learn how to use the Chroma Key Function ‘Spectra Matte’ to fix a color cast problem within Avid Media Composer.